The overlooked reason for the burgeoning income gap. The Time Crunch: Will Labor Lead? Why American workers might join organized labor in a fight to control work hours. How labor can champion a movement against global warming and for economic justice. What sunk our bankrupt cities and who should bail them out? Reality TV tells fairy tales about work. 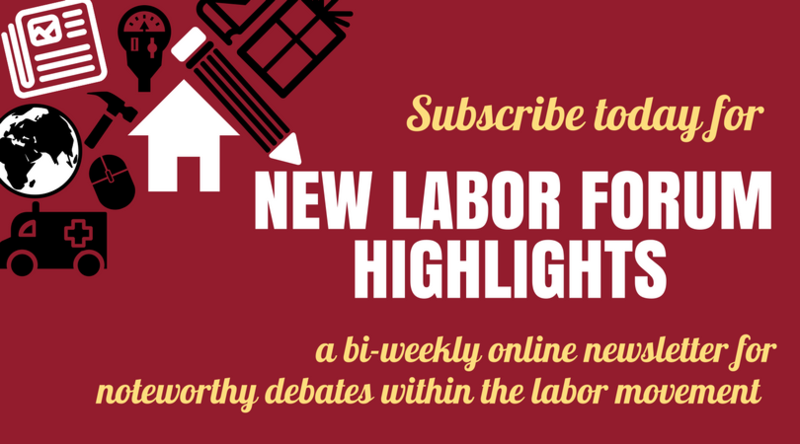 Internal union reform and self-critique provided the silver lining in labor’s stormy weather. The first international labor federation run by women for work dominated by women.